NORRISTOWN, Pa. (WPVI) -- A 10-year-old was rushed to the hospital after being hit by a car in Norristown, Pa. on Friday afternoon. It happened near the intersection of East Marshall Street and High Alley. 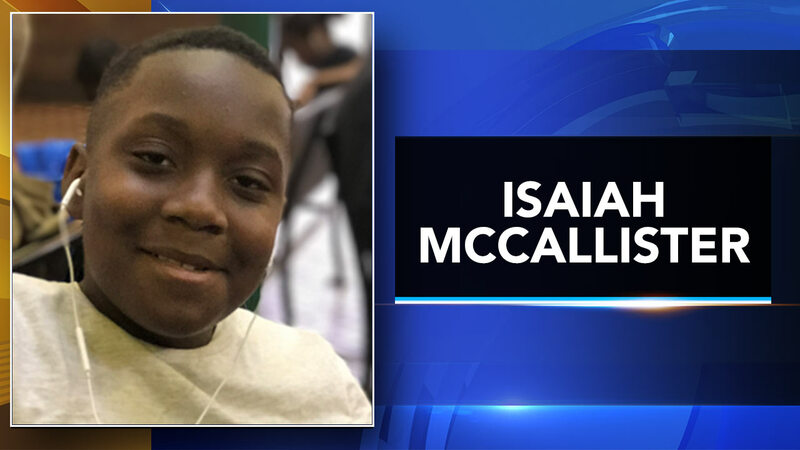 Isaiah McCallister had to be flown to Children's Hospital in Philadelphia. Family members tell Action News that he was walking to the store when a car pulling into a garage struck him. Isaiah had several injuries, including a broken jaw, but is expected to recover.